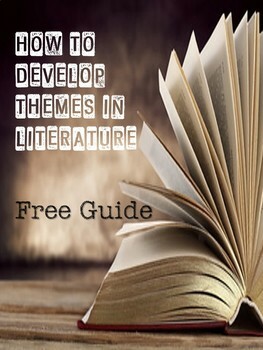 This handout has been created to help both teachers and students learn how to develop themes in literature properly. This can be such an abstract concept for some students. Hopefully, this FREE handout will demystify theme development. This handout includes step by step instructions on how to develop a theme in paragraph form.